I can't give you a date yet I'm sorry but the initial software build has been completed and delivered into the test environment so we are progressing. Will this be Australia only, or are there roaming packages coming for other frequently visited destinations such as the USA and UK? jmosen: Will this be Australia only, or are there roaming packages coming for other frequently visited destinations such as the USA and UK? Other popular destinations will also be included. We are still working out what packages will be available but it is likely to be zone based. 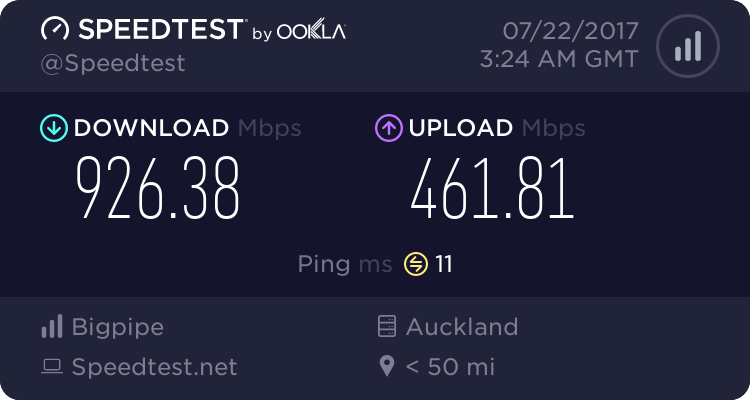 My partner is in the US at the moment and I ported her from 2Degrees to Vodafone because she's not the kind of person who wants to mess with changing SIMs, and 2Degrees are not competitive anymore when roaming to anywhere other than Australia. The VF $5 per day is one hell of a deal. I'm going to the US in August on business so am considering my options. I used to be happy using an AT&T GoPhone SIM, but the Vodafone experience has taught me there's real value in being able to make a simple phone call back home and have people call you without it breaking the bank. openmedia: Any chance of an update on this? Yep, we've finished building and testing the core capability. Next we have to design, build and test the packages that will be launched. This is in the queue behind one other project at the moment but will launch in the next few months. Thanx Paul. Guess it will be an Optus SIM this time again..
old3eyes: Thanx Paul. Guess it will be an Optus SIM this time again..
Do you have any updates on your Aussie roaming package? Making plans for a trip to Aussie and want to know if you are close to the launch of "will launch in the next few months". Unfortunately we had to make some priority calls against other work. However everything is now agreed and work is underway on the website, apps etc. It depends on when your trip is, but whilst I can't commit to a date yet I hope to have it live in time for the Christmas holidays. Looking at Paul's reply I'd go for a Optus $2 / SIM in the meantime.. I did that when i was there in July. The SIM will last for 6 months after the last topup so if you want to keep it active just top it up before the 6 months expires. Also you'll need your passport to buy one. will you have other regions apart from Aus for coming xmas holidays. I would really like to have the likes of Singapore , SE Asia covered by Skinny !! There will be other regions and Singapore is included. Works for me if it is Christmas and that is good news! Should be all good as it is in January. Have done the Optus sim before, just would prefer no to have to.